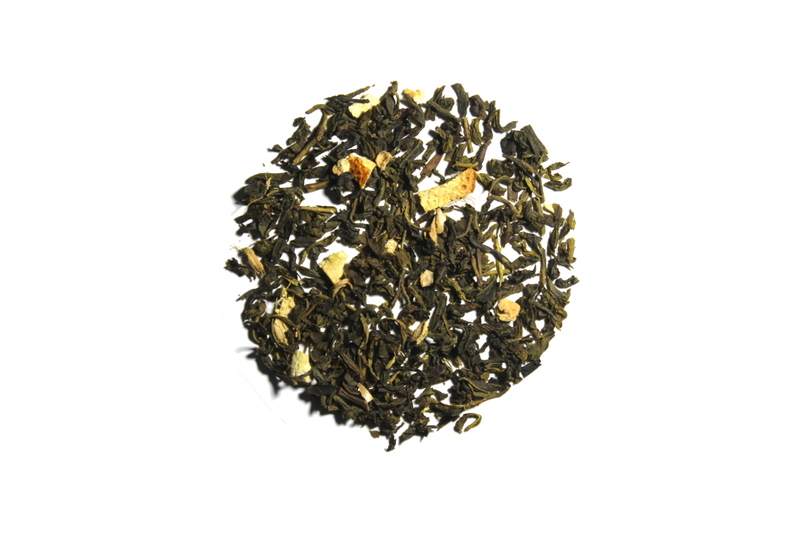 Wisdom's Chai is a spicy pu'erh with all the classic herbs and spices of the chai you love but will a slight fruit taste. The mango and berry flavors that come with Wisdom's Chai compliment the traditional flavors of star anise, licorice, and ginger. It is a tea that you never have to add anything to for it to be the perfect cup. I'm glad I tried this, but I will stick with a spicier chai tea. This is a great chai for those who like more subtle flavors. I don't like the super strong chai blends, so this one is perfect for me! Good flavor, but less intensity and "bite". This tea was a very mild form of chai. Not as strong as I prefer, but my dad really liked this one. All depends on how you prefer your tea I suppose. If you like strong blends like I do, this may not be a good fit. However, if you don't care for them to be as strong, this may be just right for you!